The aims of the practice are to work on a limited number of interesting and challenging projects that can be managed closely with a very hands on involvement and commitment to each. Our interests and motives lie in creating functional spaces that have the ability to excite and please their users. Buildings should be highly individual; responding to their context, site conditions and history. They should also respond carefully to their orientation to maximise the use of solar energy and bring sunlight into all key spaces. 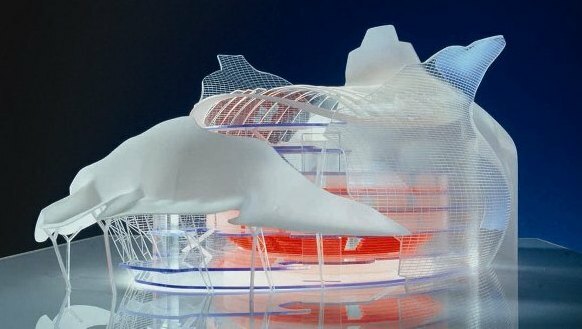 We are interested in the honest integration and expression of structure working harmoniously with spatial arrangements to create efficient and cost effective, legible building forms. The choice of materials should then bring character, texture and life to the building form to create a modern composition with qualities that we all associate with some of the finest historic buildings. It is our challenge to take these aspirations and to generate buildings of today that can mature, evolve and be fun to use whilst retaining a timeless classic quality. 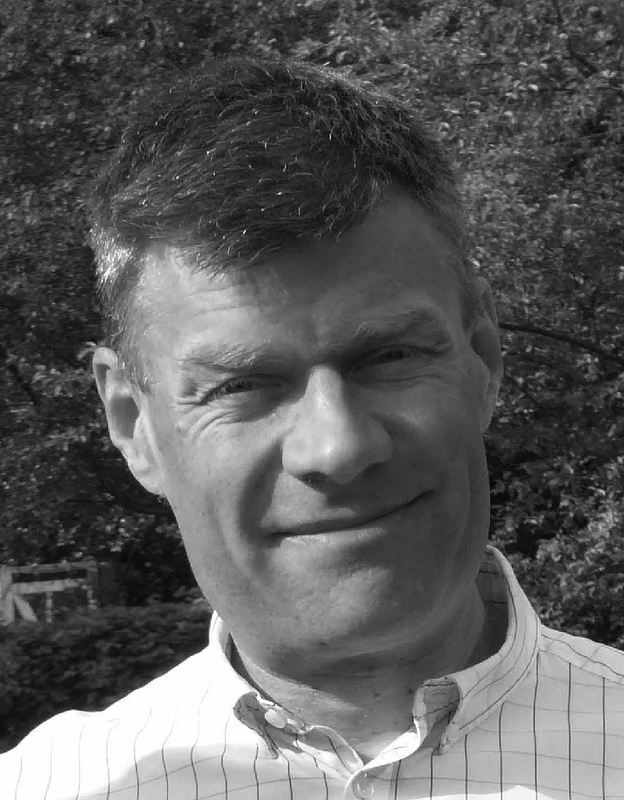 Adam has gained experience in many high quality contemporary projects from master planning, landscape design, residential developments and highly detailed private residential projects. 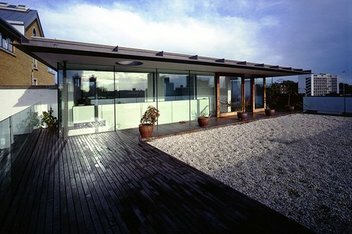 Prior to setting up Penton Architects Adam worked as an Associate at Patel Taylor Architects managing some of the practices largest projects. The work in master planning is a complete contrast to the more detailed residential projects but has taught some invaluable lessons that inform all projects at all scales. 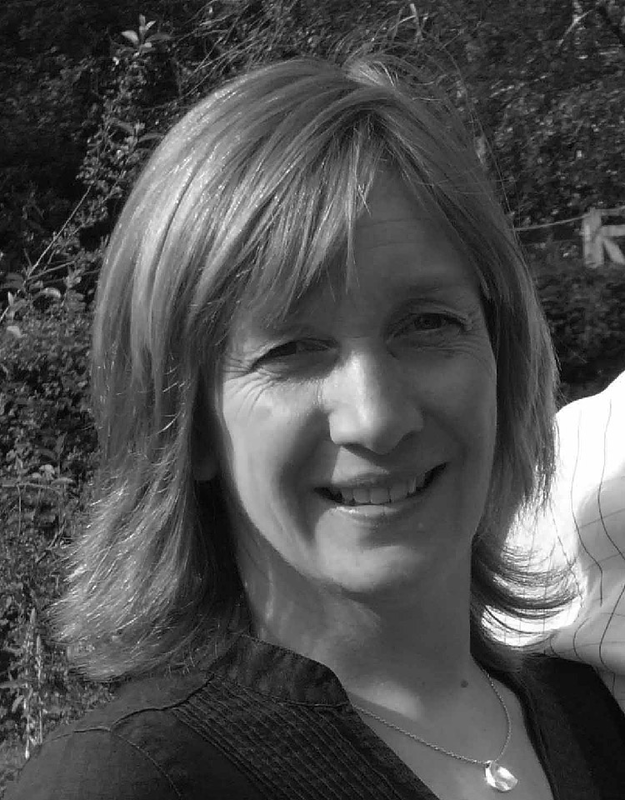 Prior to setting up Penton Architects, Annelise was a senior architect working at Arup Associates. 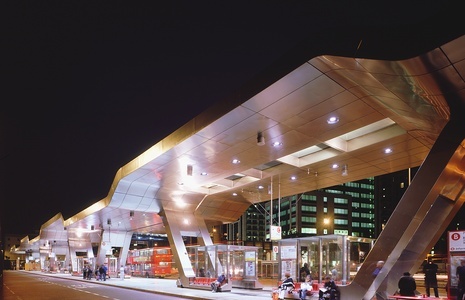 Whilst there, Annelise lead projects from conception through to completion, including large-scale extensions to Listed Buildings, an award-winning transport hub, large-scale public buildings and high-profile city office developments. Previously she worked for several years for a respected Conservation practice. 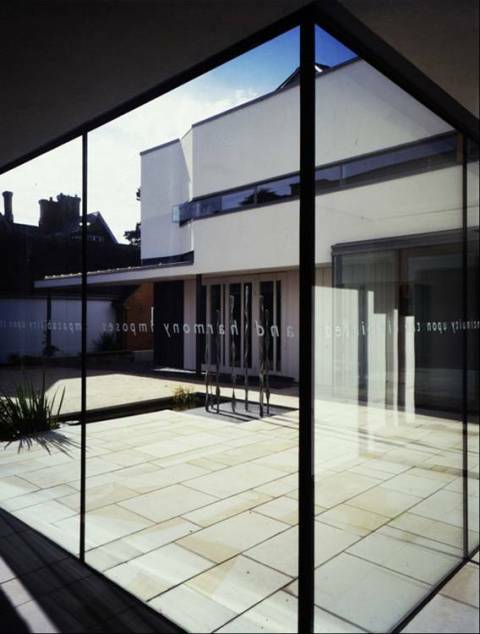 It was here that she gained invaluable experience in adapting and extending historic buildings. 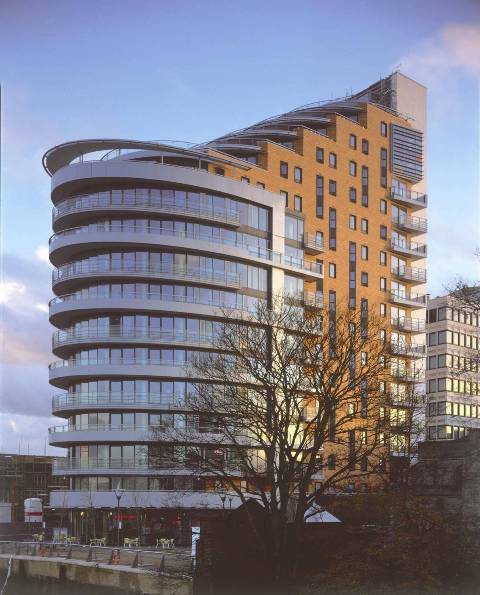 A conversion of a 17 storey 1960’s office block adjacent to Putney Bridge to provide 67 flats, restaurant and office space around a new public square, and a new riverside walk for St George developers. A new urban Park developed by the London Dockland Development Corporation to spark regeneration. 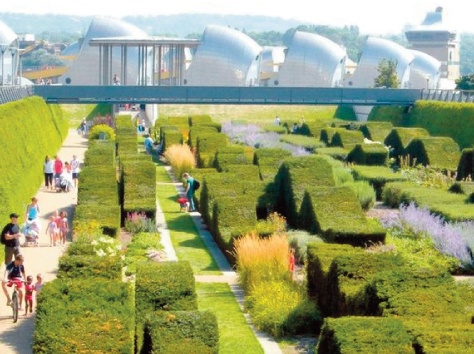 The park was conceived as a green plateau with Visitor Centre and relaxed landscape and set within it and framing the view of the Thames Barrier a ‘Green Dock’ lush, sheltered and full of texture and colour. 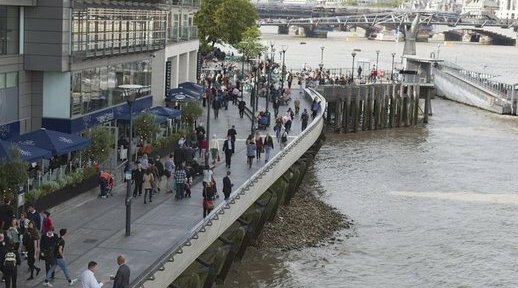 A 100m stretch of new river wall and widened public walkway for the London Borough of Southwark, adjacent to the Globe Theatre on London’s Southbank. 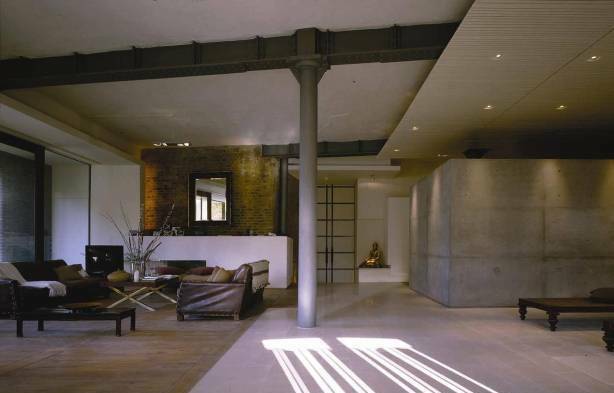 Luxury fit out of a former warehouse shell for a private client. The third and final extension to the Grade II Listed national museum. 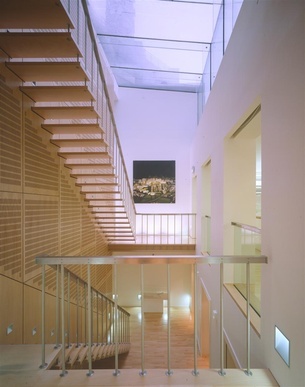 The extension provides over 5000 sq.m of additional space and the only permanent exhibition on the Holocaust in the UK. A 2100-seat auditorium for a variety of events including pop concerts and music shows, as well as more traditional theatrical performances. The design of a 400-bed, luxury ‘Garden’ hotel adjacent to the Grade II Listed Power Station and the design of a 2100-seat theatre. 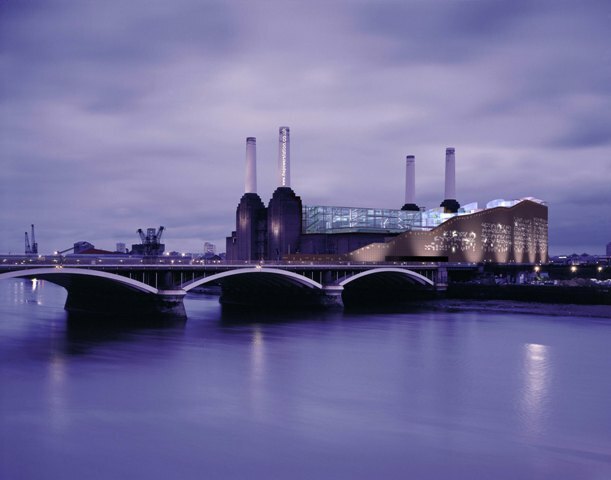 The latter was designed to provide a fully flexible theatre adjacent to the main façade of the Power Station. A competition-winning scheme to link rail, bus and underground stations. 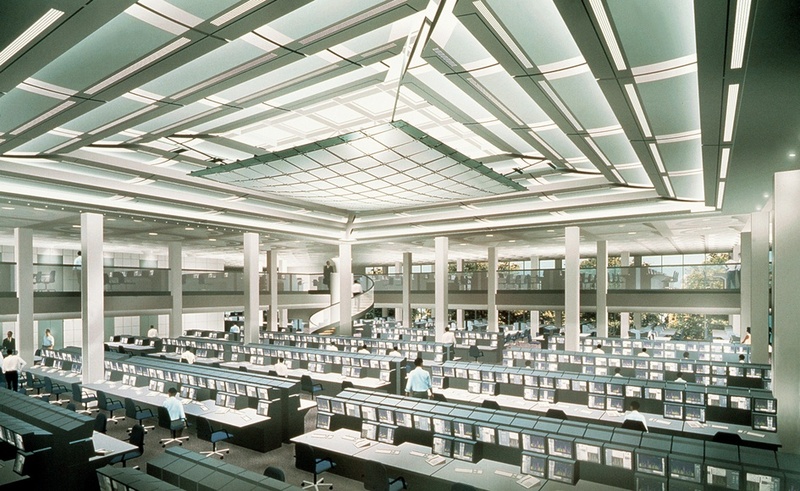 The refurbishment and re-modelling of Arup Associates offices’. 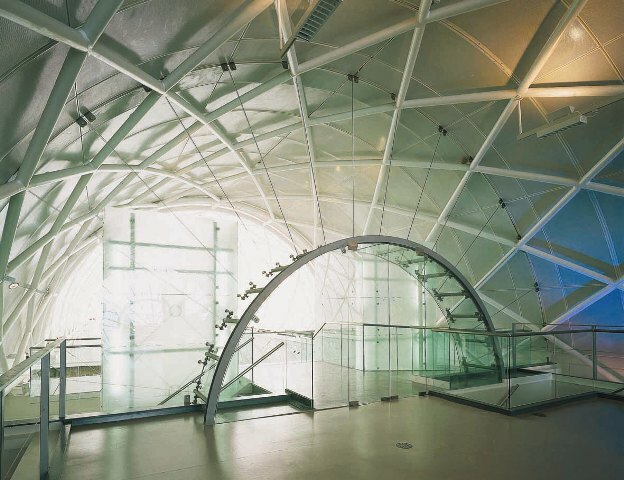 The in-filling of an atrium with innovative glass ceiling to create a new dealing space in the City of London.